The Team Collectors – We care about the name on the front, not the name on the back. We care about the name on the front, not the name on the back. 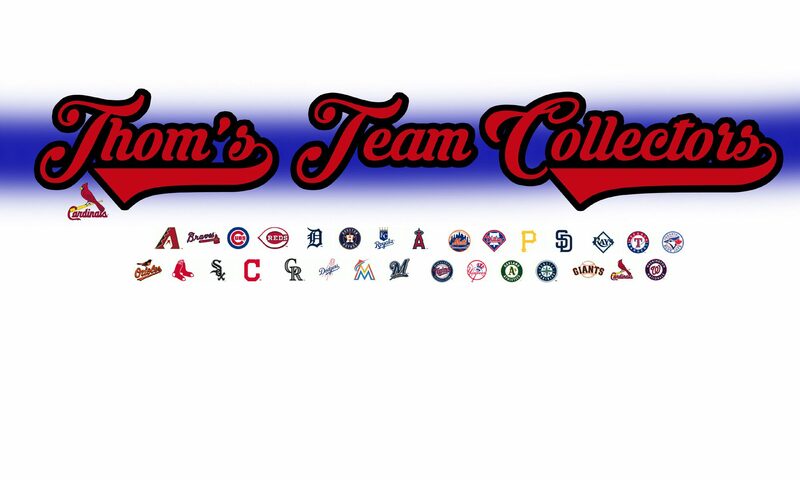 We are a baseball card trading group of collectors from around the country each focused on cards of our favorite team and we are always looking for new collectors. View the links at the top to see what we are about. Read the posts below to read what we are talking about. View the Group Guidelines for more information on joining.